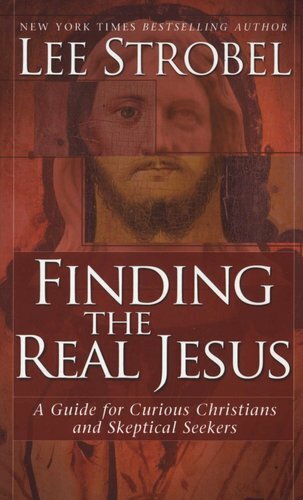 'Finding the Real Jesus' is much in the same vein as Strobel's earlier work, 'The Case For Christ' (which I highly recommend reading prior to this). Here, Strobel presents five dubious portraits of Jesus which are propogated by pseudo-scholars such as Bart D. Erhman and John Dominic Crossan, History Channel documentaries, muslim apologists, and the like. 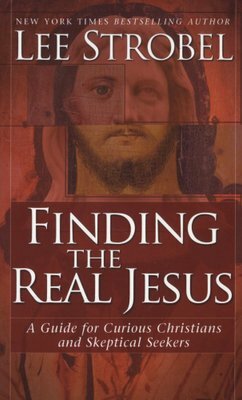 One by one these misinformed and sensational theories of who Jesus "really" was - whether a Gnostic purveyor of secret knowledge, a false Messiah who never properly fulfilled all the messianic prophecies, an uncrucified mortal prophet, and so on - are easily dismantled by sound historical evidence and logic. 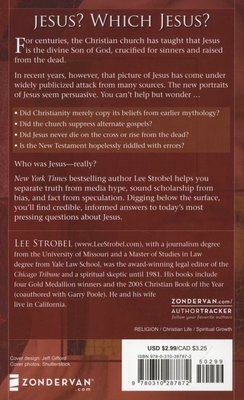 I loved the fact that this book was not only very informative, but a quick read too (took me two days to finish).